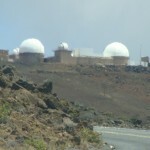 Tasaka Guri Guri. Photo collage by Wendy Osher. 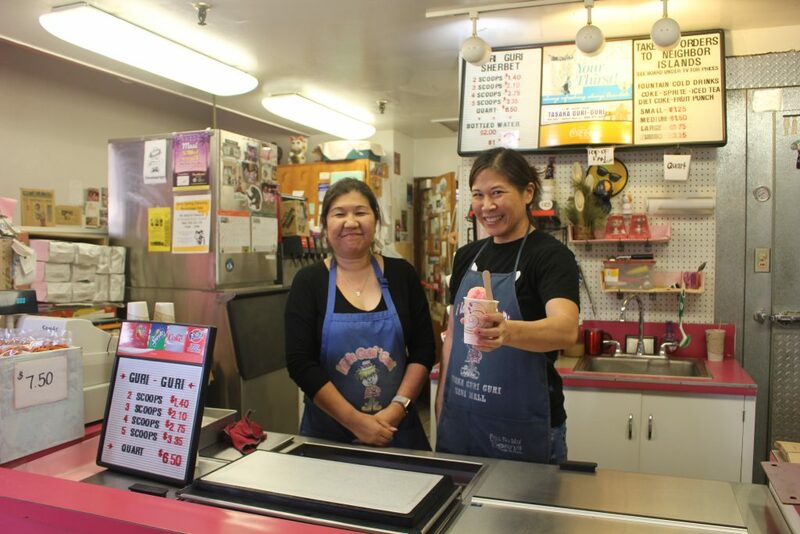 The Uber ride service on Maui is participating in a global Uber Ice Cream promotion today. 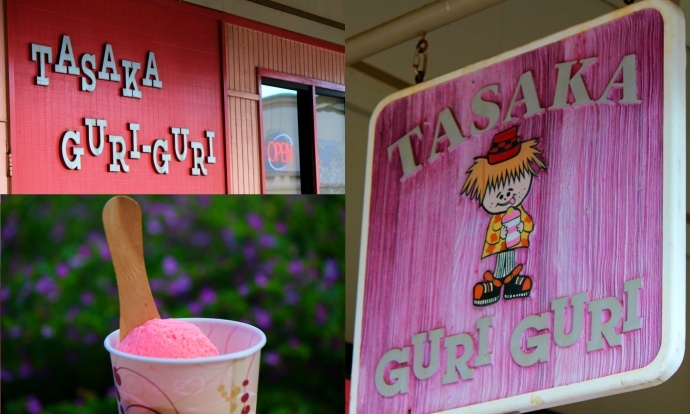 As part of the promotion, Uber drivers on Maui will be delivering frozen treats from Tasaka Guri Guri on demand. If connected, five frozen treats will be delivered curbside for the cost of $15. 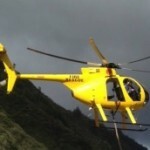 The Uber app service was launched on Maui in December 2014, and allows individuals to request rides and pay for the service via their mobile phone. 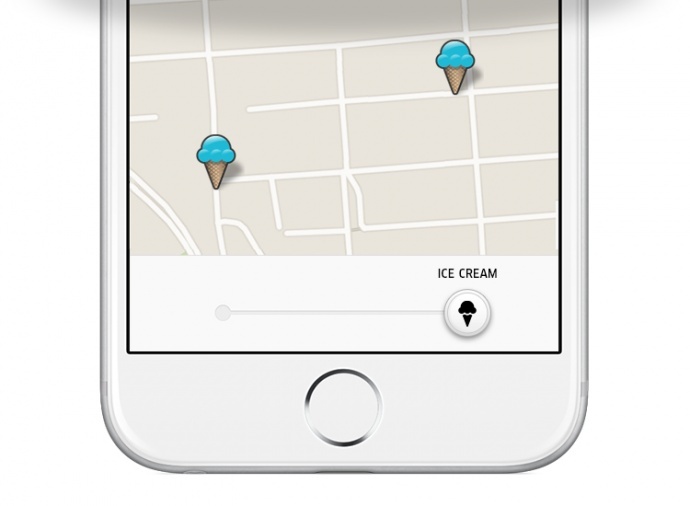 More than 250 cities in 56 countries around the world are teaming up with local ice cream parlors to participate in today’s Uber Ice Cream promotion.